Anyone that has purchased a NVIDIA Shield Tablet between July 2014 and July 2015 will need to return their tablet to NVIDIA. Due to a battery issue within the tablets that could cause overheating and pose a possible fire hazard. 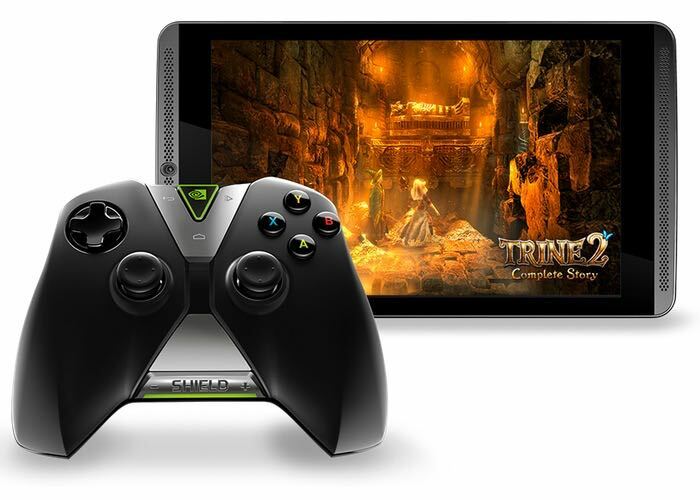 NVIDIA has already started the NVIDIA Shield Tablet recall programme and is currently asking customers to submit a claim for a replacement tablet. NVIDIA is also asking customers to stop using the Shield tablets, except as needed to participate in the recall process and backup any data. Customers will then receive a replacement tablet after registering to participate in the recall process. To check to see if your NVIDIA Shield Tablet has been affected jump over to the official recall webpage where you can check within the settings by selecting status and checking the battery category. If you see B01, your unit is NOT affected by this recall but if you see Y01, your unit needs to be replaced. Please select Y01 to launch the recall application on the device, says NVIDIA.